Bridging the divide between power pop and math rock, Brooklyn band, UV Rays, come up with another vivid single off their coming debut EP, Try and Begin, this time sounding more accessible than ever. 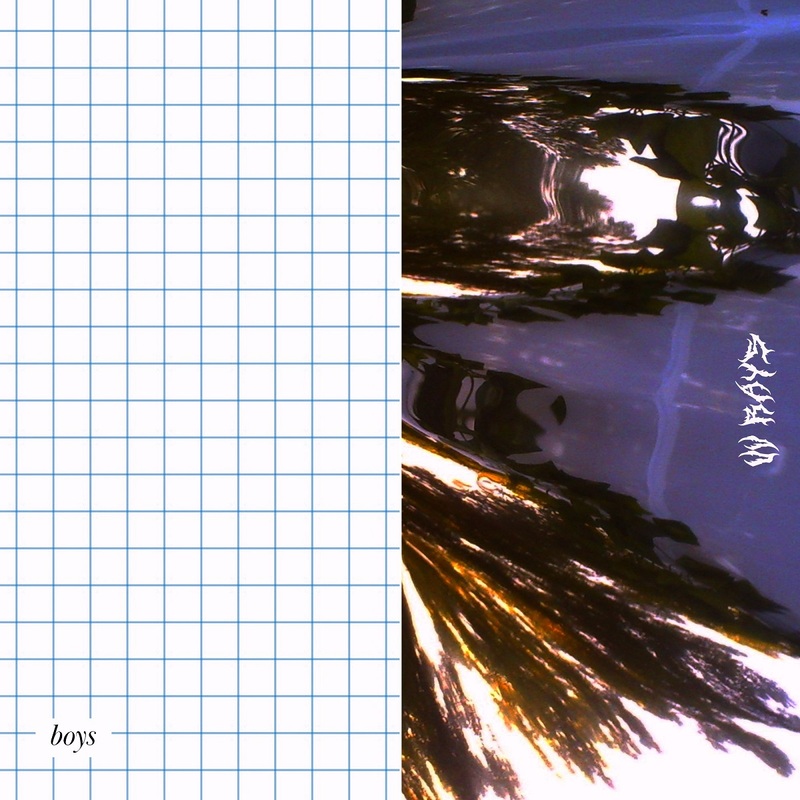 Boys is another impressive display of technical abilities, able musicianship and strong production, confirming the hard working quartet's many strengths, and how they are currently in a very creative and productive state, and also intrinsically able to originate something so engaging and ear-catching. As they continue building their reputation as a powerful fresh act with both their impeccably well done new material and live presence, UV Rays keep sounding promising and confident. Try and Begin releases March 1st, 2019, and a second EP by UV Rays for 2019 will come out in spring.